Fans of Emily Brontë’s novel Wuthering Heights will be interested to learn that the house that helped inspire the story is now on the market. 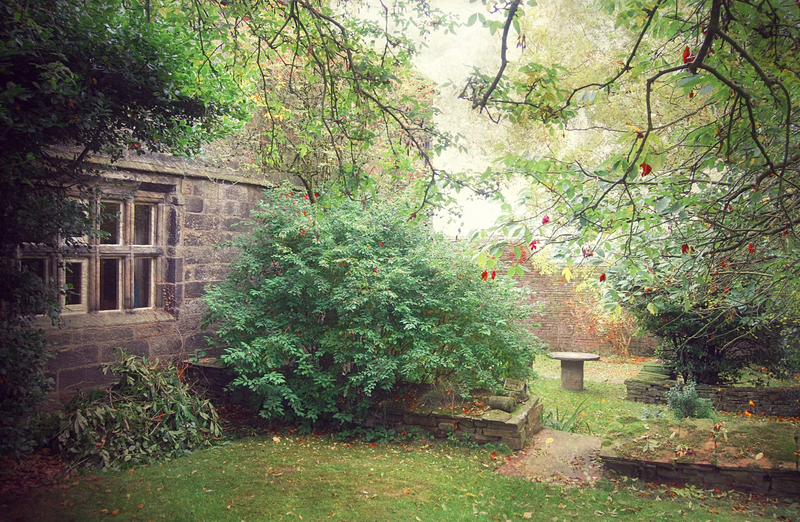 The 17th century property is called Ponden Hall and is found a stone’s throw from Stabury, West Yorkshire. 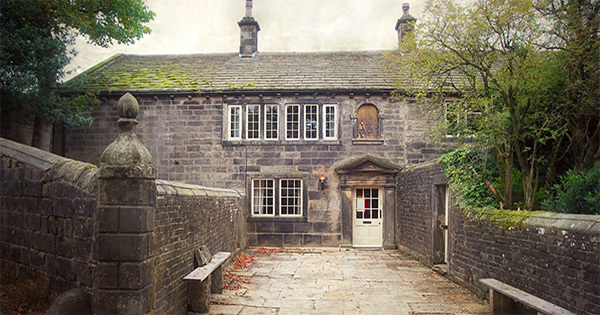 The Brontë sisters regularly visited the house during the 19th century and it has been a popular guest house in recent years. As Lonely Planet reports, the house is situated on grounds that span around four acres, and the 5000-square-foot detached property has panoramic views of the countryside, as well as Ponden’s reservoir. The East side of the house dates back to 1541, while the main building was constructed in 1634. The Peat Loft, which was originally free-standing, was built in 1680, and was connected to the main house in 1801. 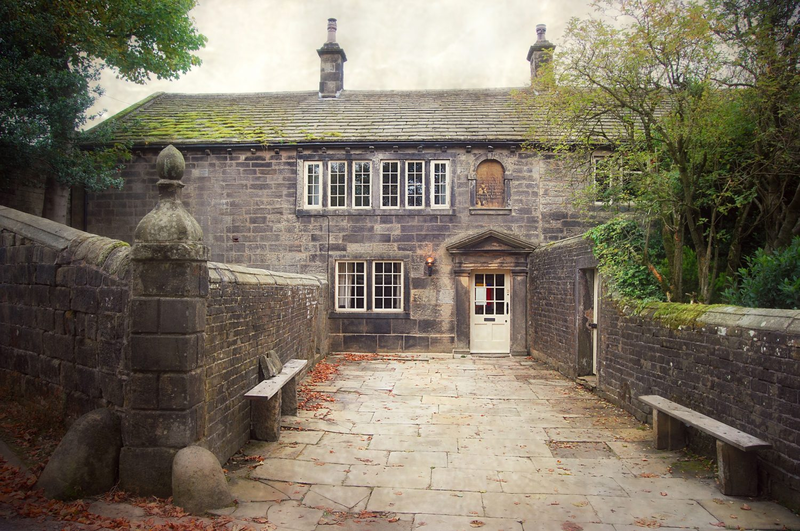 The house played an important role in the lives of the Brontë family and it is widely accepted that it inspired the houses found in Emily Brontë’s book, Wuthering Heights, and Anne Brontë’s novel, The Tenant of Wildfell Hall. The nine bedroom house has been carefully renovated over the past two decades by its current owners, who run it as a guest house. 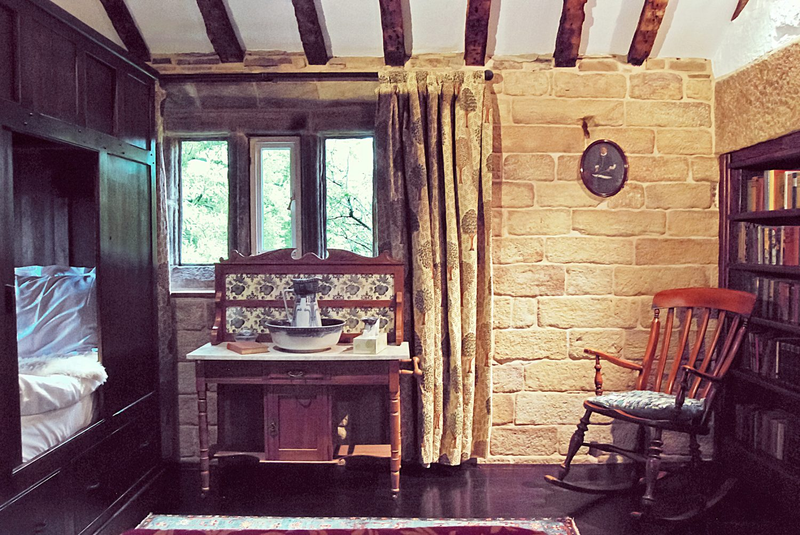 The main guest room consists of a single window which is said to be the room which inspired Cathy’s ghost, who claws at the glass, in Wuthering Heights. The house’s peat loft is also widely believed to be where Anne, Emily and Branwell took shelter in 1824 during a mudslide that was caused by thunderstorm and several days of rain. The new owner of the property will enjoy the walled gardens, which include a number of seating areas, as well as a walled garden with a large lawn, and a private courtyard. If you’re thinking of buying a new house then Ponden Hall is currently on the market for the price of £1.25m ($1.62m). You can find out more about the house here. If you haven’t visited the Warner Bros Studio Tour, London then it’s well worth a visit and it’s about to become even more appealing with the addition of Gringotts Wizarding Bank at the studios. 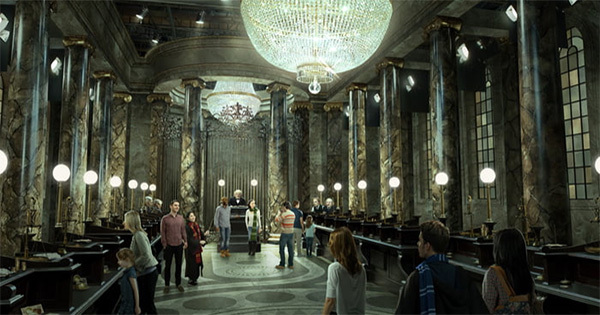 Previous visitors to the Studios will know that the frontage to the bank has always been on the studios version of Diagon Alley but now for the first time ever, visitors will be able to enter the set of Gringotts Wizarding Bank as the studio reveals its biggest expansion to date. 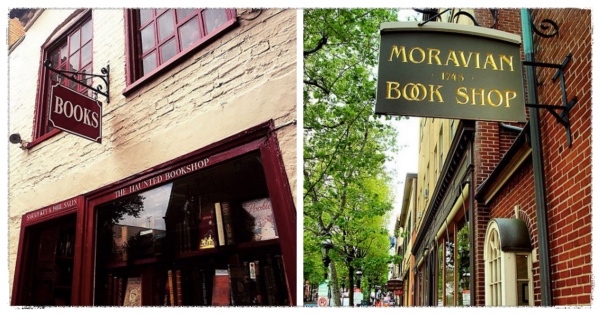 As much as we love physical books, we would agree that they can take up a lot of space. 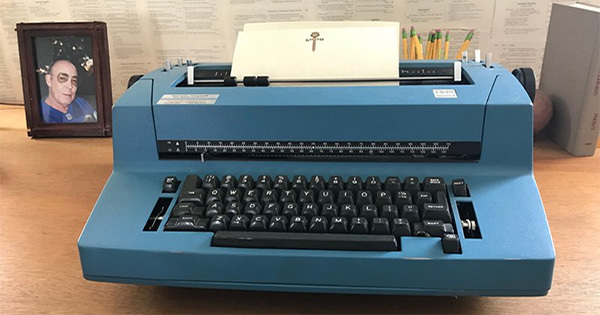 One of the perks of E-readers is that they allow you to store hundreds of books in one light weight device. 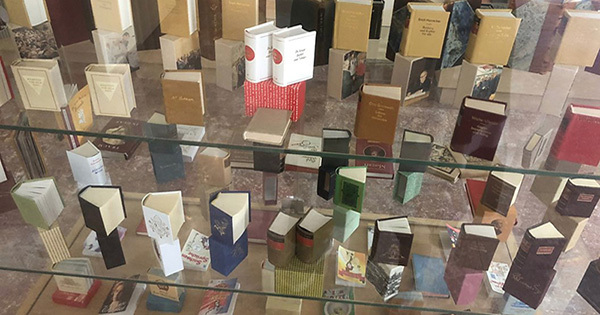 What if we were able to keep physical books, but have them take up far less space? What if we just shrunk them down to the point where you need a microscope to read them? That would certainly create a lot more shelf space. Don’t tell everyone, but last week I sneaked off on a little holiday down the coast and while I was there I went to spend a day in Laugharne. The small town is best known for being home to Dylan Thomas but less well known is its connection to Richard Hughes (A High Wind in Jamaica). Laugharne is steeped in history, and was well before Thomas decided to reside there. It has a castle that dates back to the 1100s, laid siege by Cromwell in the 1600s but still standing in ruinous form today. The town also contains many fine examples of Georgian townhouses and is home to the Laugharne Corporation, the last surviving medieval corporation in the UK. 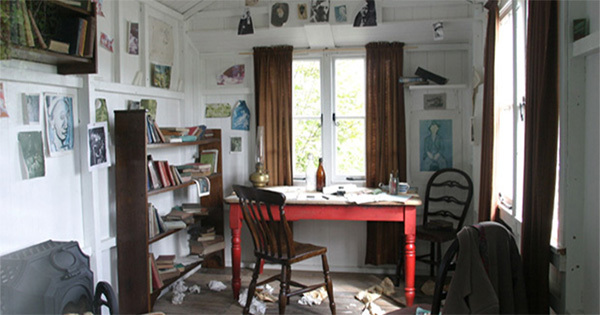 It is however, best known for being the home of Dylan Thomas and the town is scattered with landmarks connected to the author, from the boathouse, to his writing shed, the castle gazebo where he and Richard Hughes wrote together, the Dylan Thomas birthday walk, inspired by Poem in October, and his final resting place.